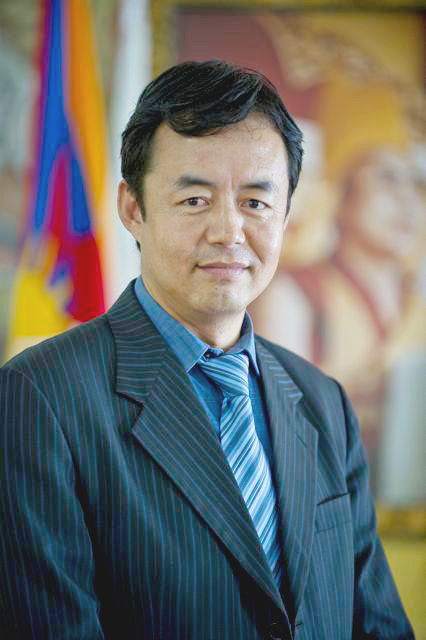 Mr. Tashi Wangdu, aspiring Sikyong candidacy, has made a false allegation during a public talk on 22 July 2015 at Club House, Mcleod Ganj, regarding the state of health facilities in Tibetan settlements. In 2012, we have 7 doctors catering to the services of the Tibetan public at our various hospitals and branch clinics. However, at present, we have 16 doctors which is more than double that of 2012. We have over a hundred nurses and health workers providing their services at our various branch clinics. The problem of nurse-shortage is non-existent at the moment. His statement that nurses provide fake medicines to patients is completely baseless. Such baseless remarks profoundly dishearten the hard-working and dedicated staff of the health department. Therefore, we are compelled to issue this clarification to the general public.